As part of the 2016 Berlin Pictoplasma Festival Character Walk, artists/illustrators Merijn Hos and Guillaume Kashima present their work at SomoS. 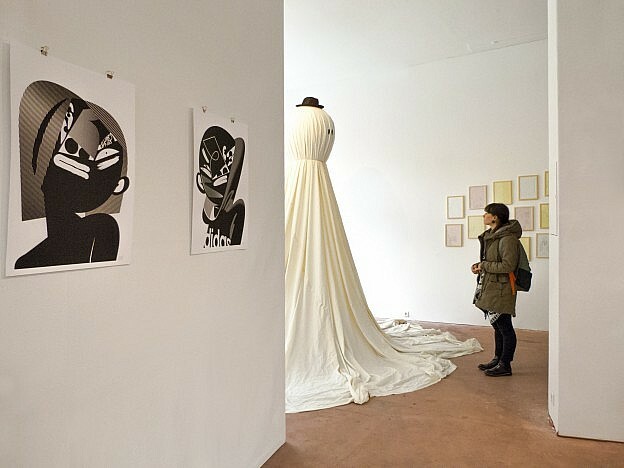 This entry was posted in Exhibitions and tagged Pictoplasma on April 19, 2016 by KRS. 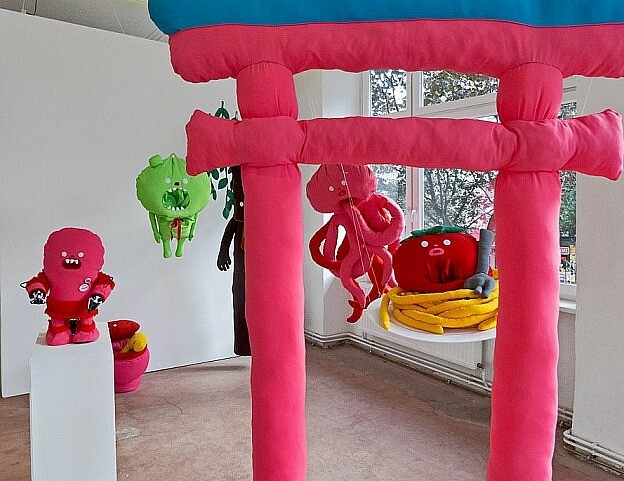 This entry was posted in Exhibitions and tagged Heritage, Japan, Pictoplasma, Sexuality on April 7, 2014 by KRS.